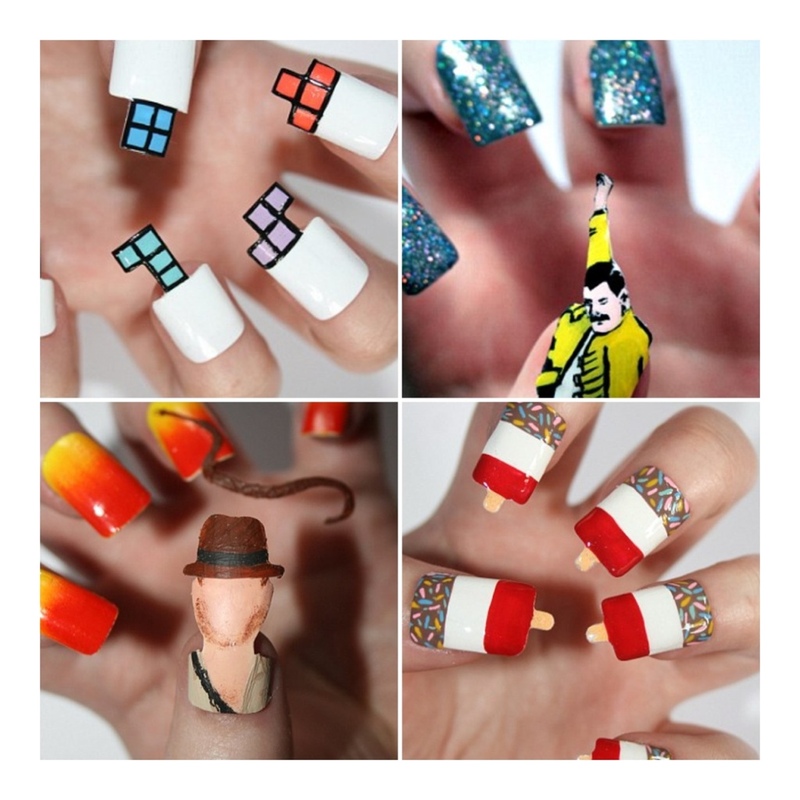 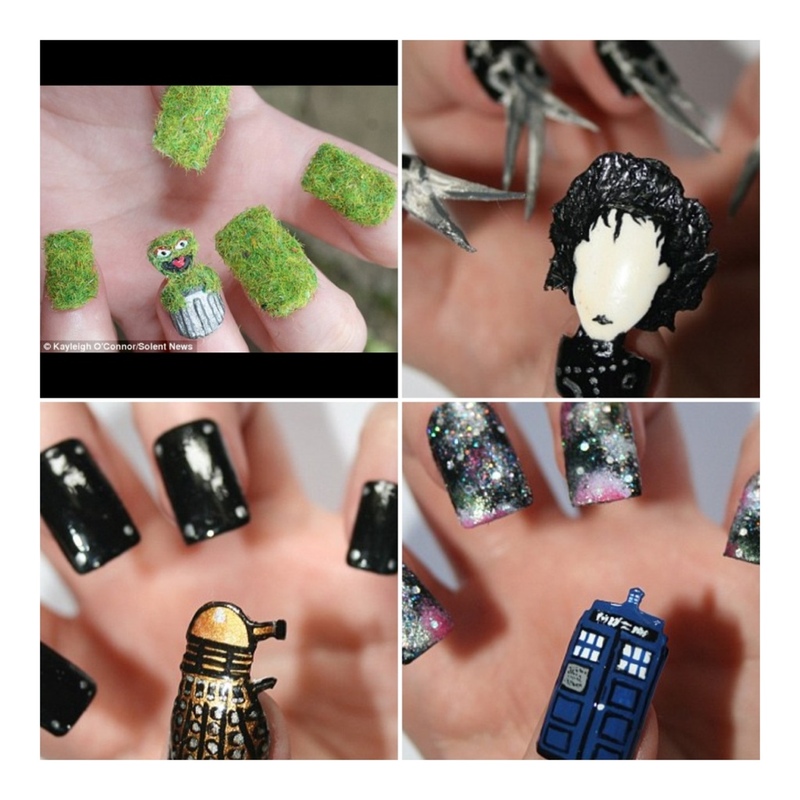 Check out these crazy Nail ideas that a girl called Kayleigh O’Connor made! 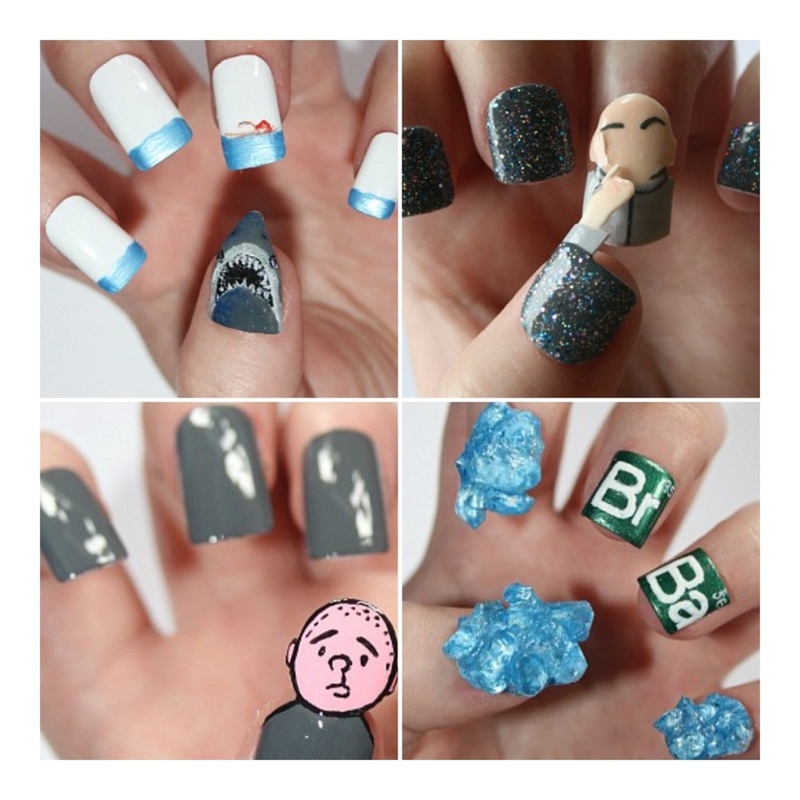 She’s a girl who lives in Birmingham and used to wear acrylic nails to hide her own, but got bored of basic colours so took her passion a step further to create these awesome nails! 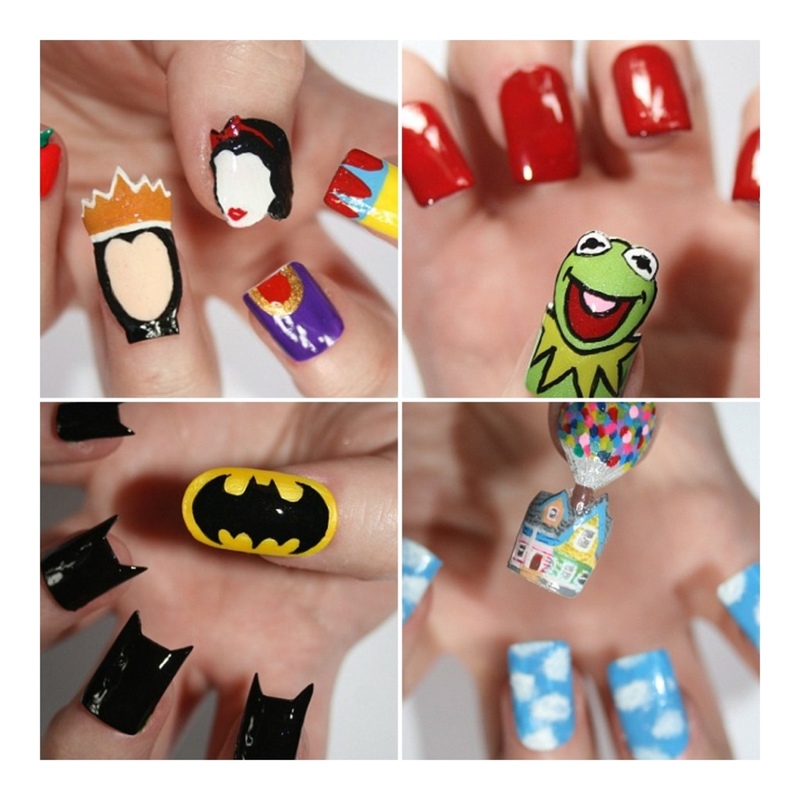 Makes me want to pull out my nail polishes and get creative!